Here is an opportunity to bow down to the Holy Child, Emmanuel, hope of all the ages. and cry, We adore You, Jesus. 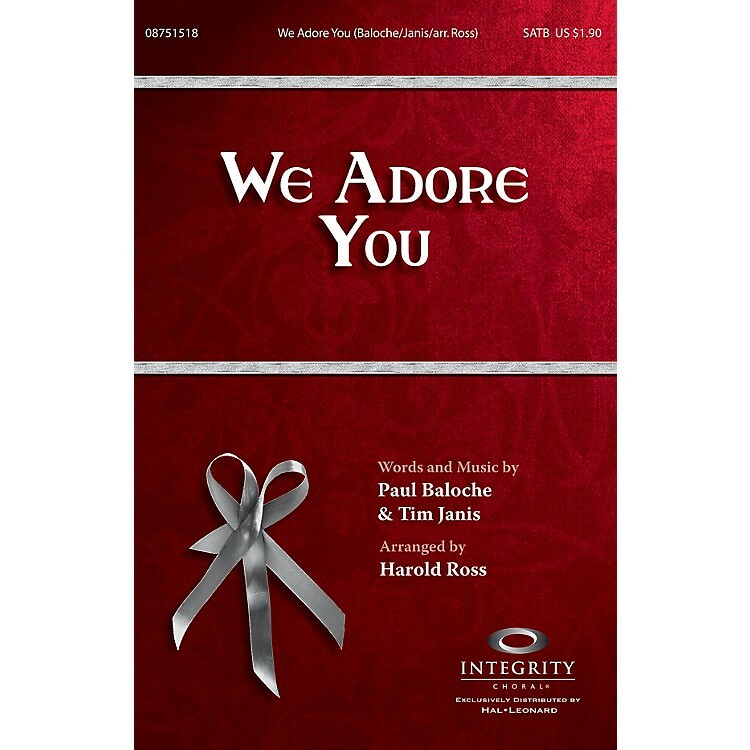 Available seprately: SATB, CD Accompaniment Trax, Orchestration. Duration: ca. 3:15.